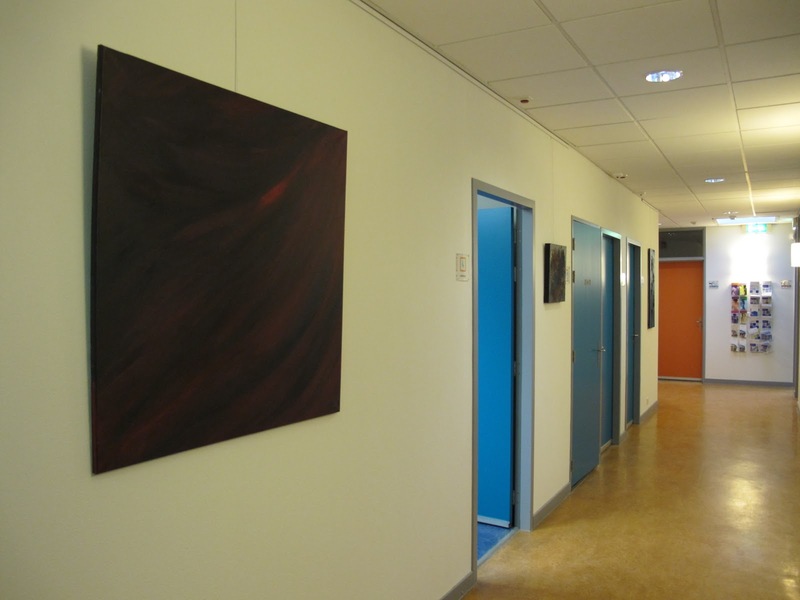 Exhibition ‘t Kunstuus "Captured in Paint"
This entry was posted in ansgar, color, dimitri cambier, exhibition, expositie, kunstuus, paint, painting, schilderijen, speller, zeeland on March 1, 2012 by Ansgar. 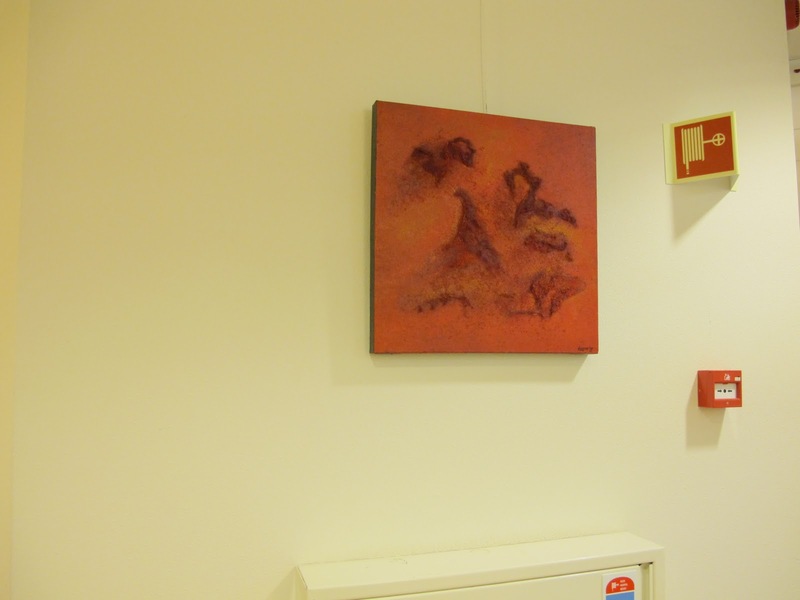 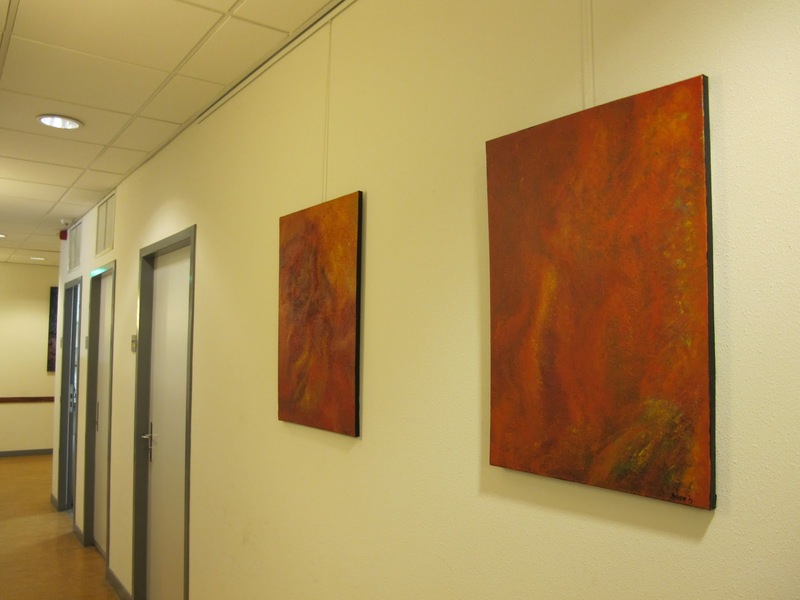 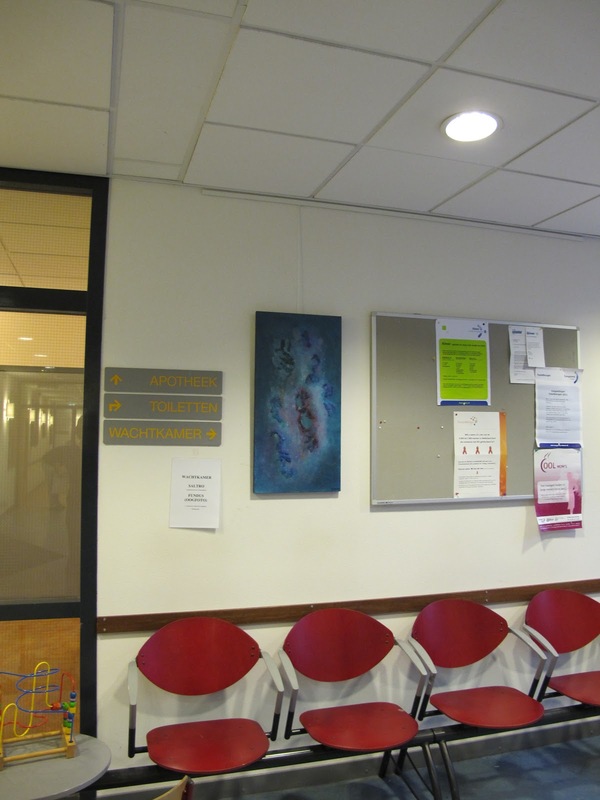 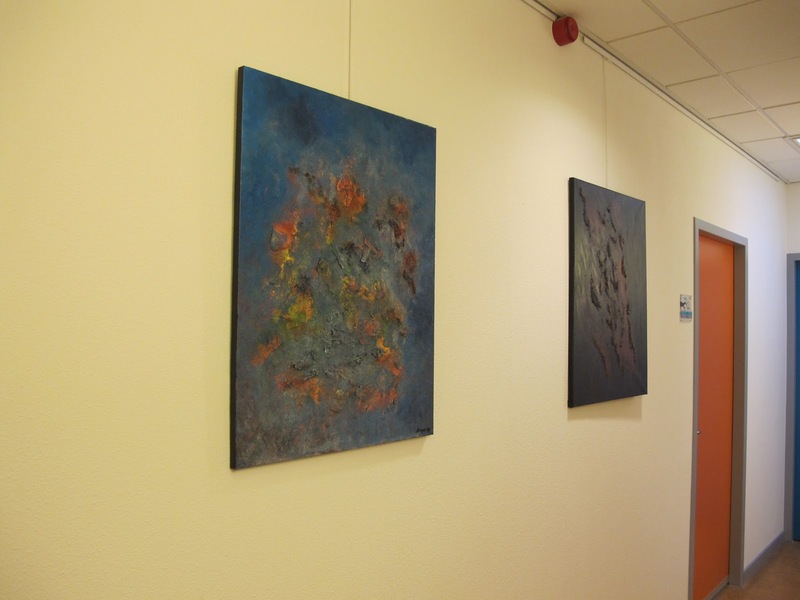 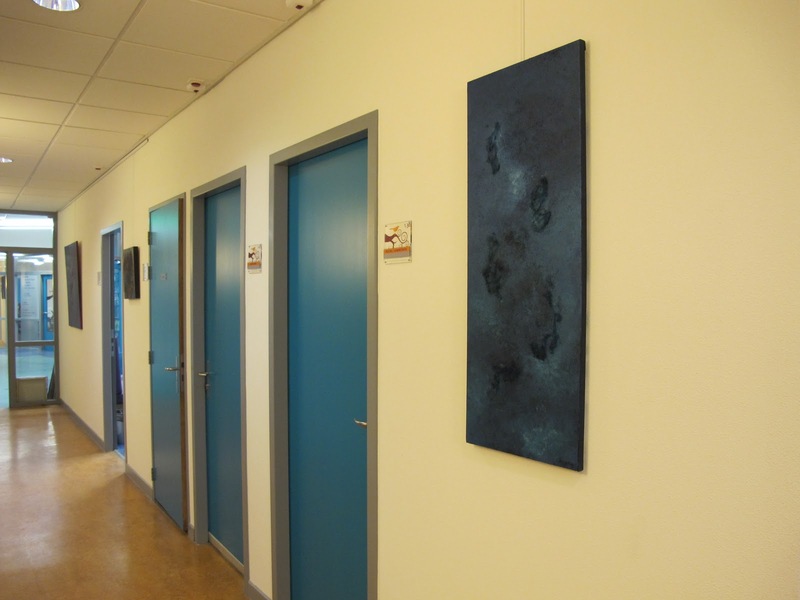 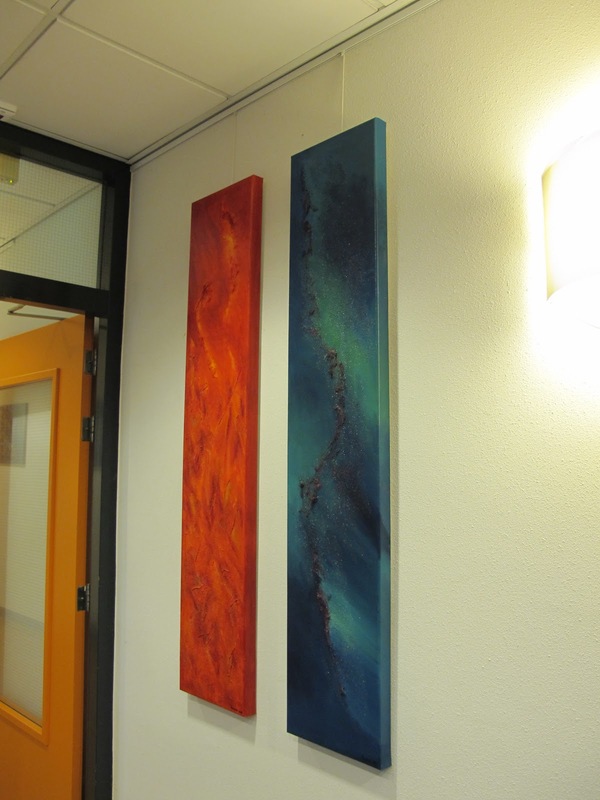 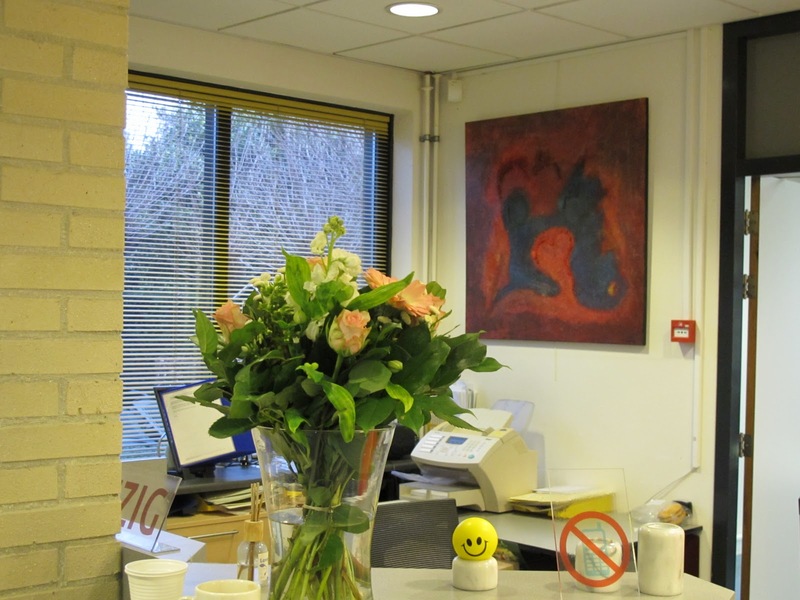 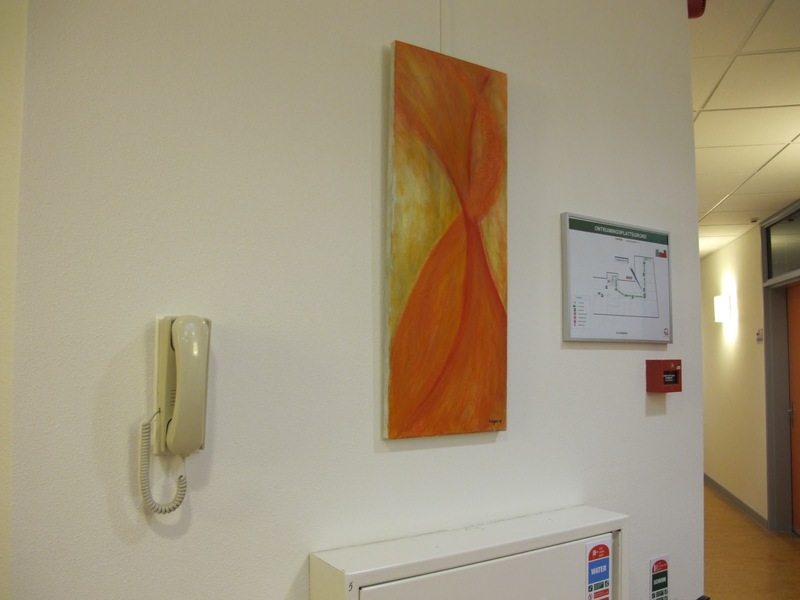 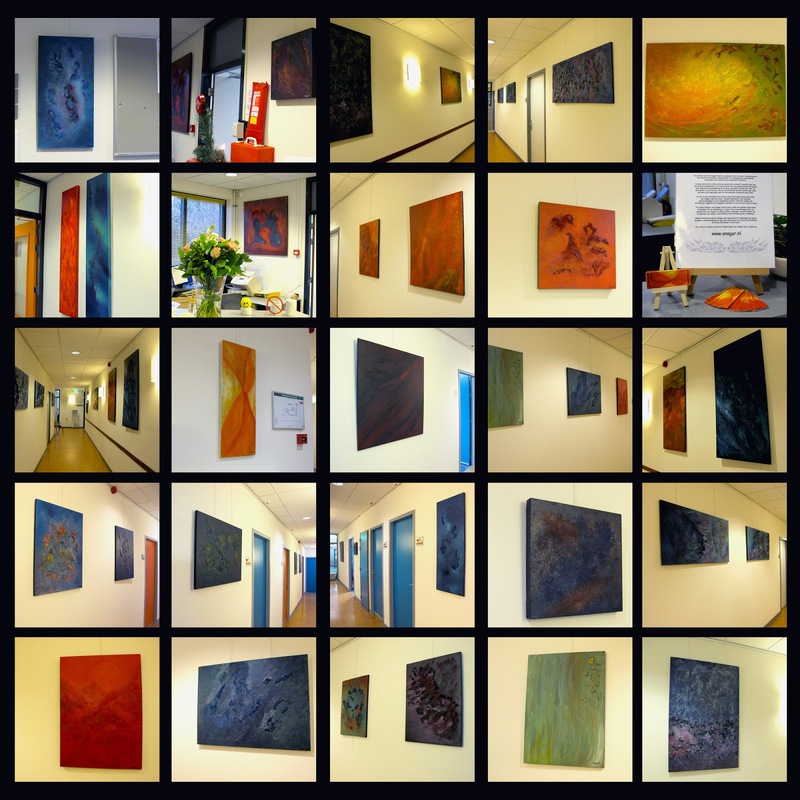 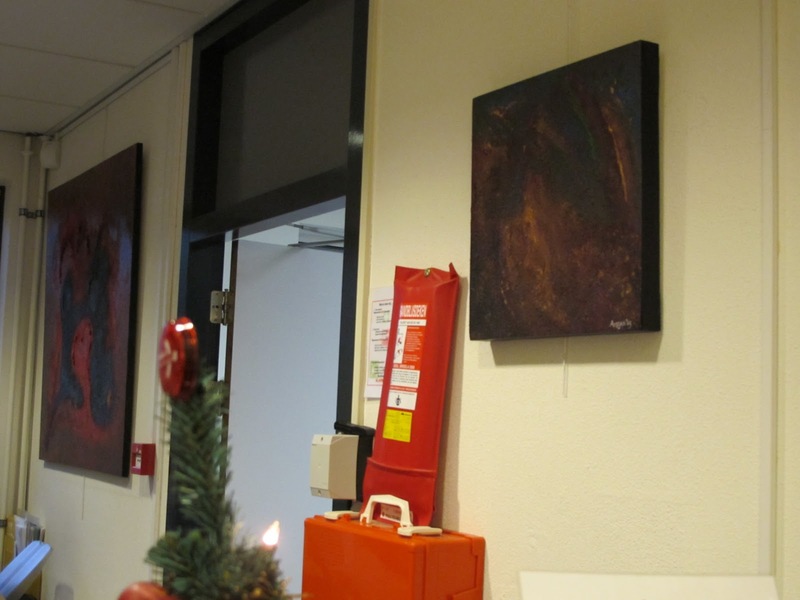 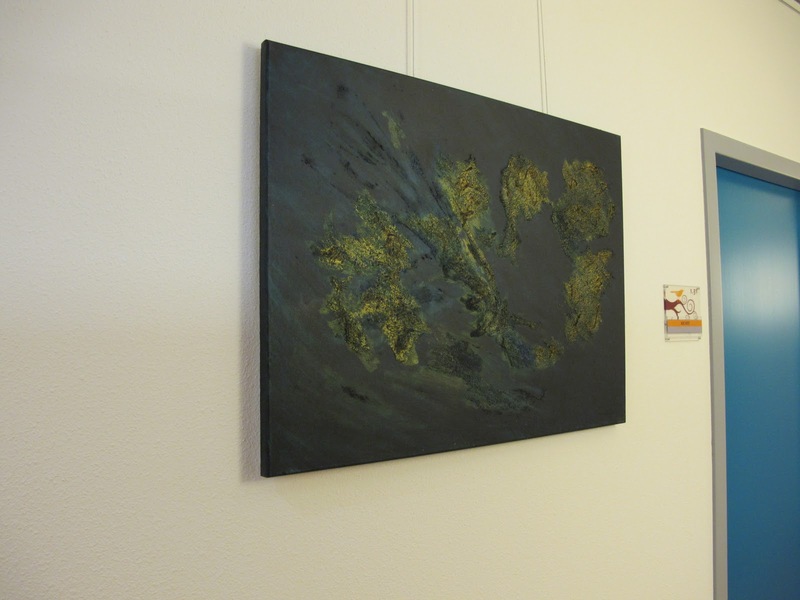 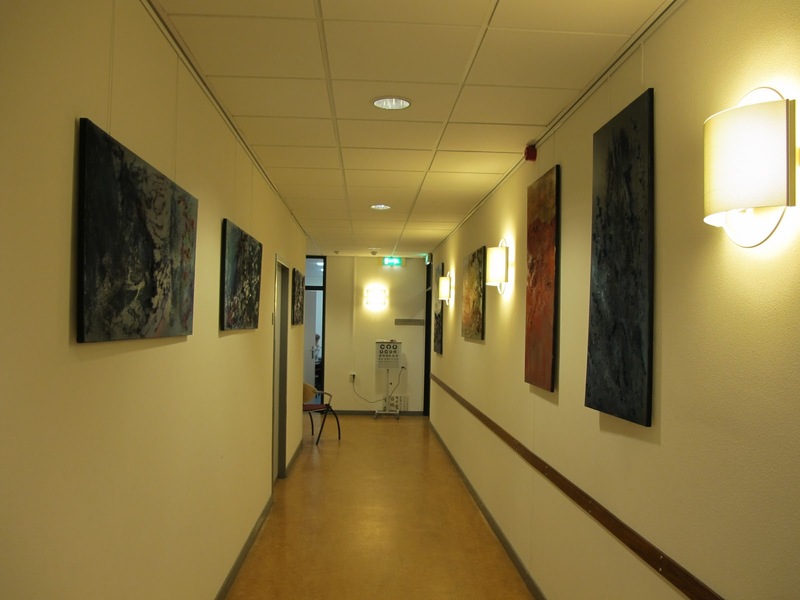 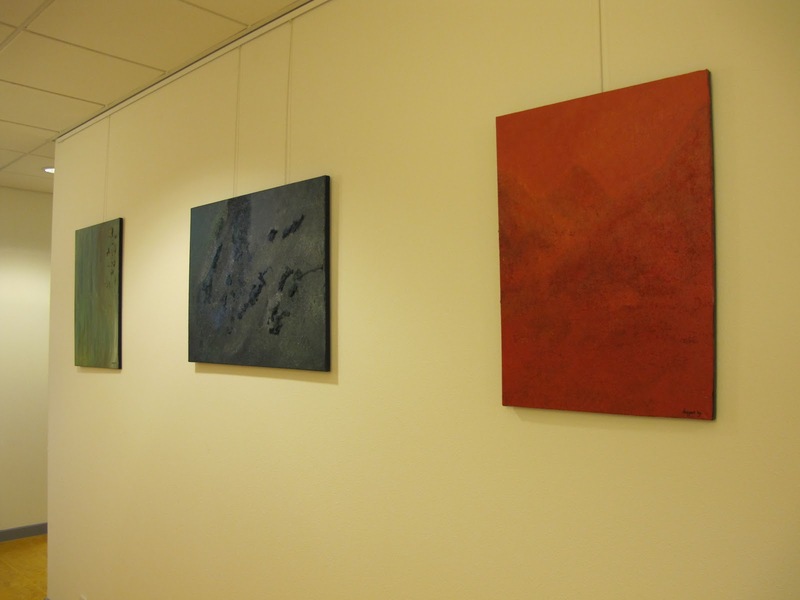 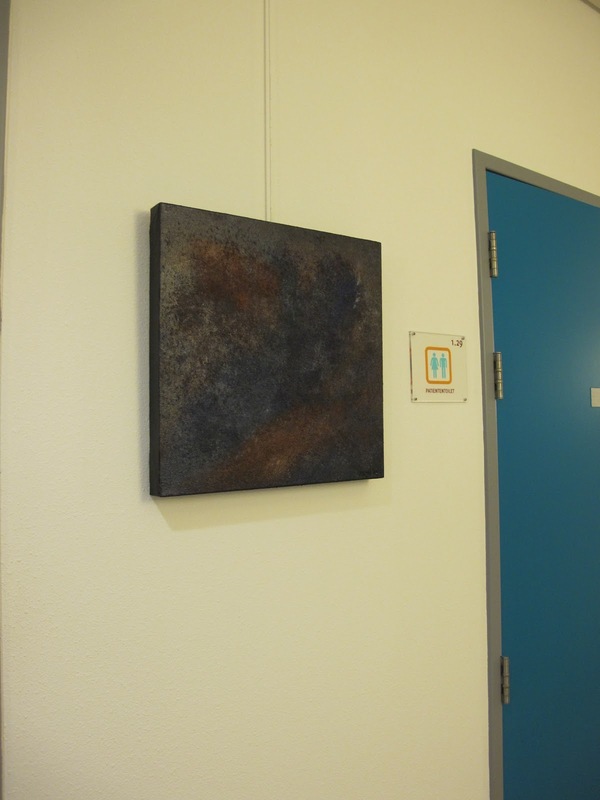 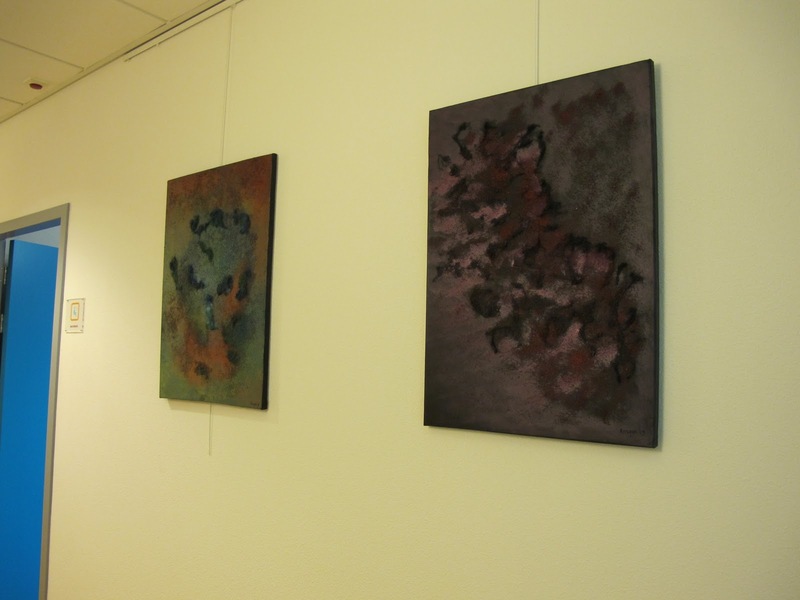 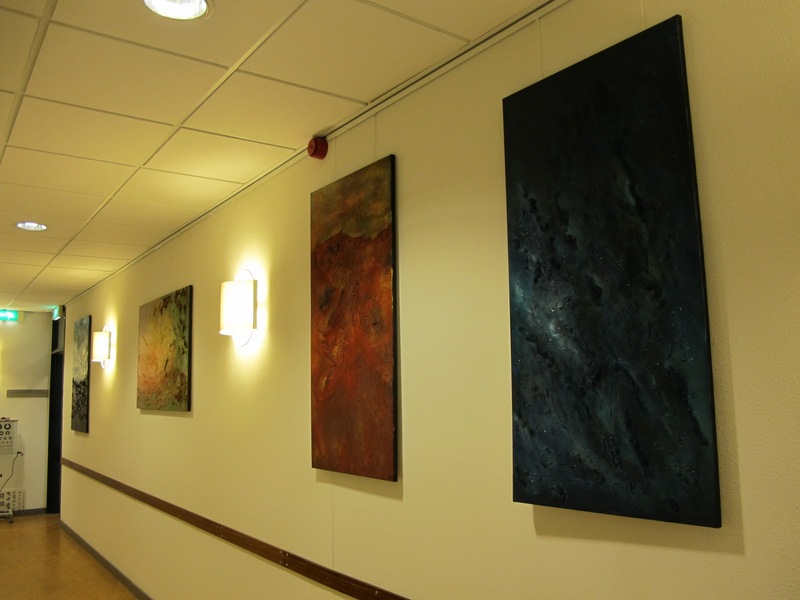 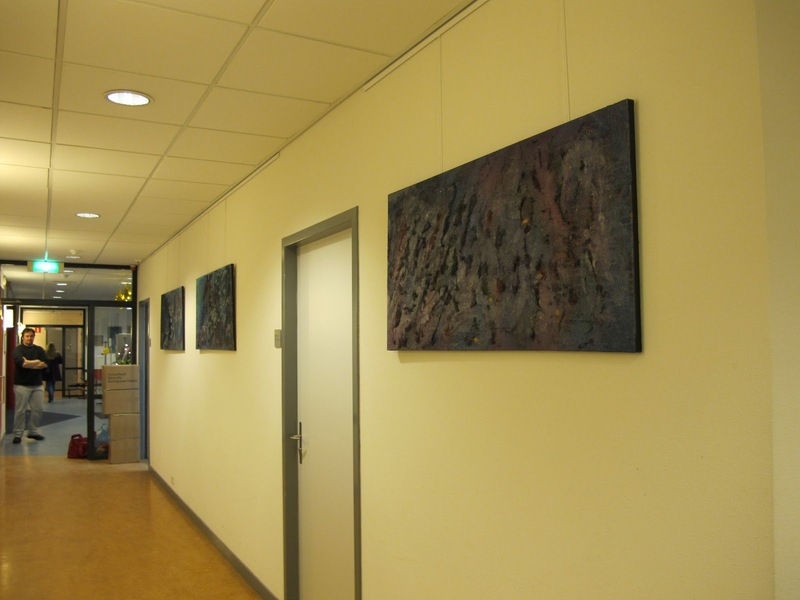 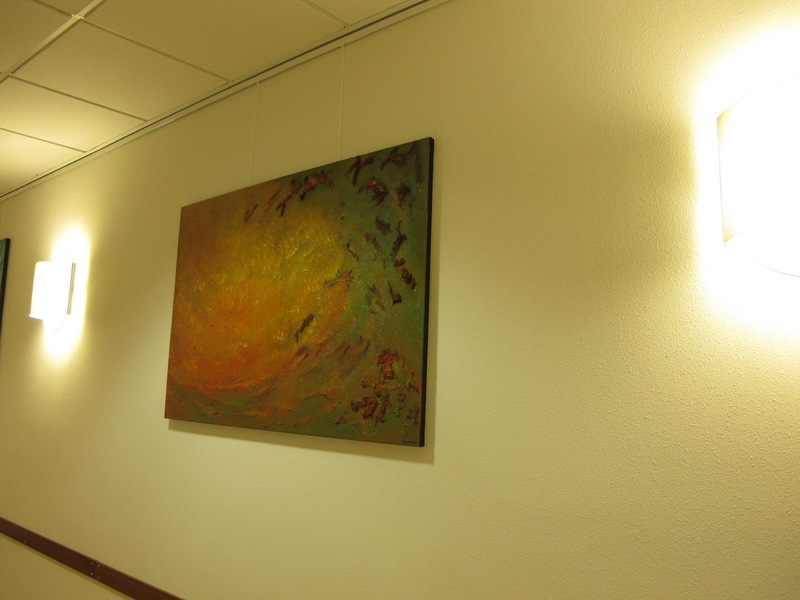 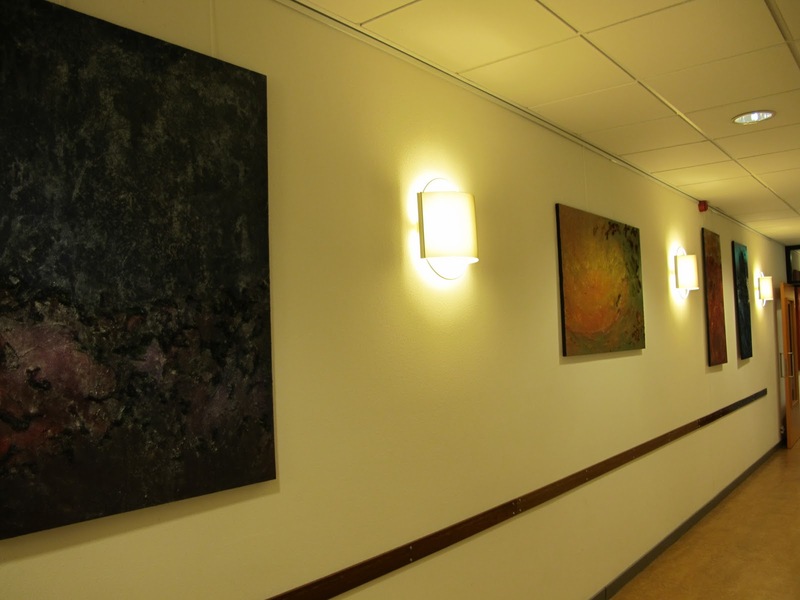 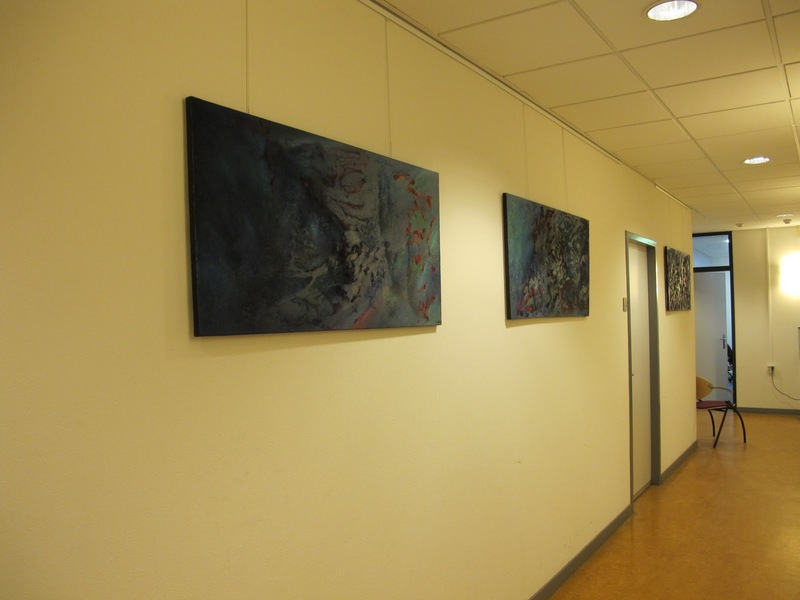 In the months January, February and March 2011 my works will be exhibited in the Healthcare Center Parkwijk in Almere. 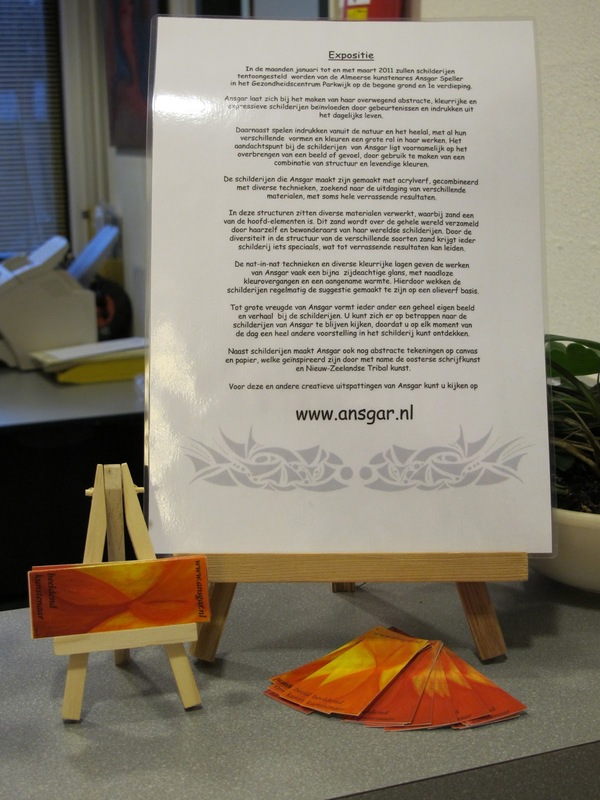 This entry was posted in almere, expositie, exposition, paintings, parkwijk, schilderijen, speller on January 1, 2011 by Ansgar.